Views of the bay, morro rock and the beautiful pacific ocean! 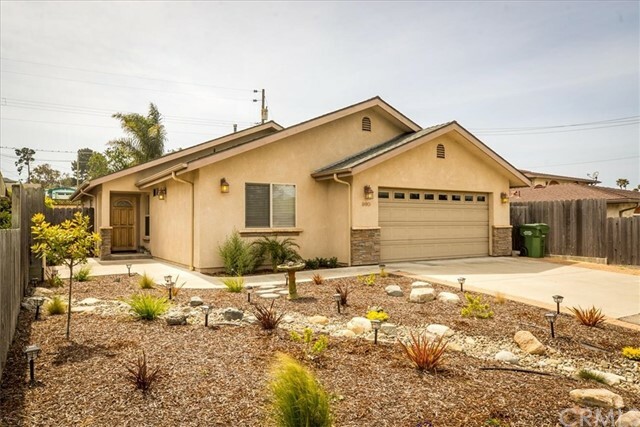 This lovely 3 bedroom, two bath just under 1,400 square foot home features awesome views. Home has been completely remodeled. Dual pane windows. Fresh paint inside and out. Oak kitchen cabinets with lots of storage, soft close drawers and doors, and beautiful quartz stone countertops. Built in dishwasher and kitchen features a gourmet samsung five burner stove. Open beam cathedral ceilings and gas fireplace insert. 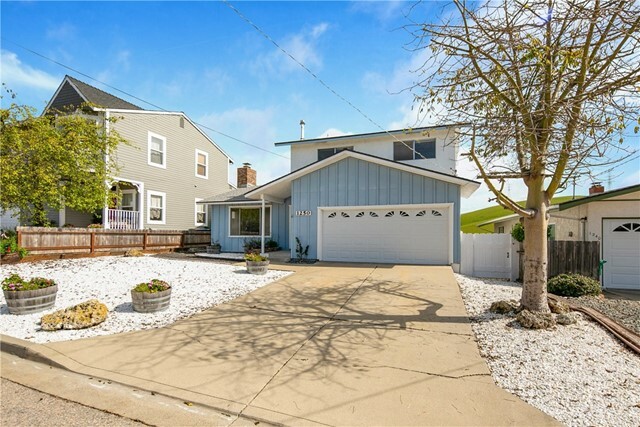 A short distance to the beach, restaurants, and to montana de oro. 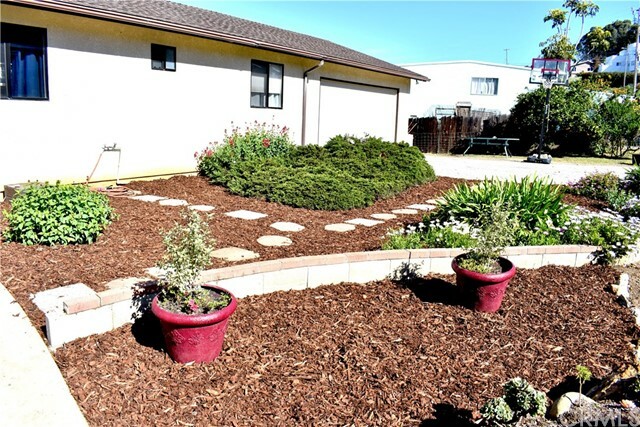 On a quiet street with a spacious 2+ car garage, large fenced backyard ready for pets. Multiple decks and a lower level room that could be used as a wine cellar or storage. Easy access to the bay and shopping. Access through a slider to the backyard. Turn key move in ready. What is not to love here! Single level three bedroom built in 2002 in excellent condition. Wonderful home or investment property. This is a very rare find in morro bay, let alone the coast! Love to walk? This is prime area to walk to town, grab some groceries, or dinner and a movie! But, for trail hikers, to the east are some amazing local trails - just ask! Get out of a two story and back to ground zero here. 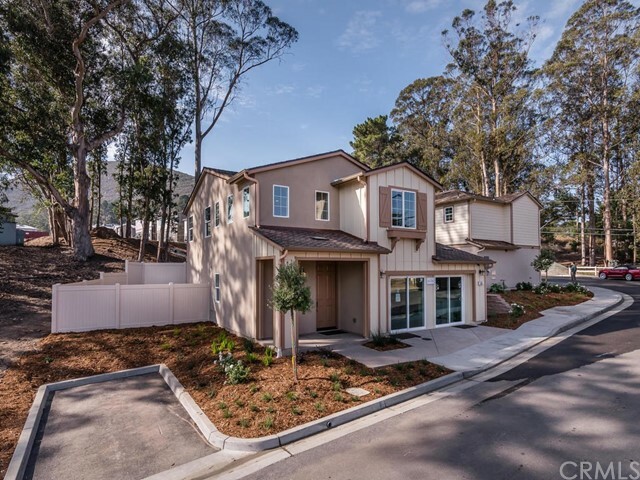 Great curb appeal, quality construction and a nice open floor plan. Big central living room and kitchen with vaulted ceilings. Corian counters, new luxury gas stove & refrigerator! It is sooooo turnkey! South facing back yard with paver'd patio with top o' the rock views - create a sanctuary! Bbq it up! Grow veggies! Enjoy great morning sun and some afternoon wind protection too! Roomy enough and fenced for the pet alpaca : ) again - single level in top notch condition! Vaulted bedrooms too, big master bedroom with full bath, laundry inside, 2nd full bathroom, ample room everywhere. This is a far cry from your typical worn out 1950's beach cottage! Buy it now! Even considering a get away at the beach or downsize to the coast, don't let this ship sail away! 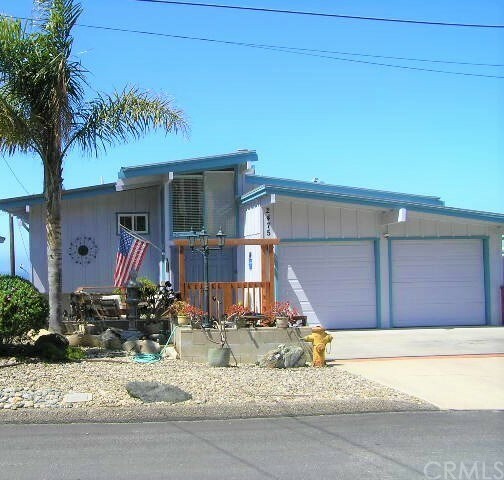 Beautiful harbor tract 3 bedroom 2. 5 bath home with additional room great for an office, craft room or playroom. 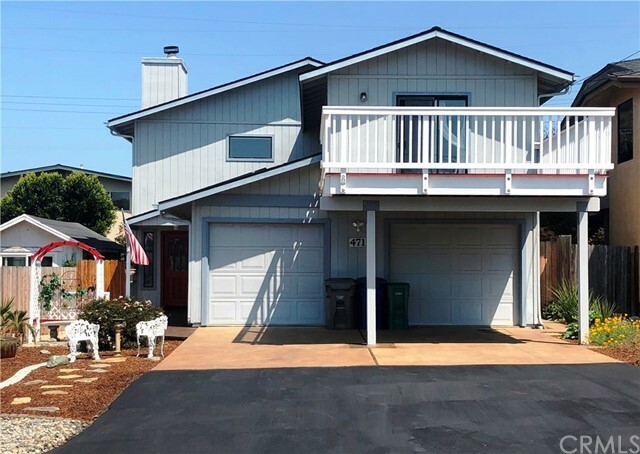 Built in 1973, this home has a spacious and functional floorplan with a wood burning fireplace in the family room and a fenced in backyard great for entertaining. 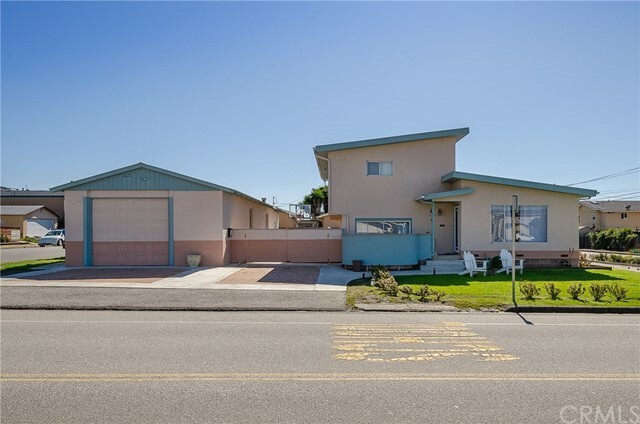 Spectacular views of the rolling pastures behind the home and ocean/morro rock views from the bedrooms upstairs give the peacefulness of nature all while you have the comfort of a quiet neighborhood. 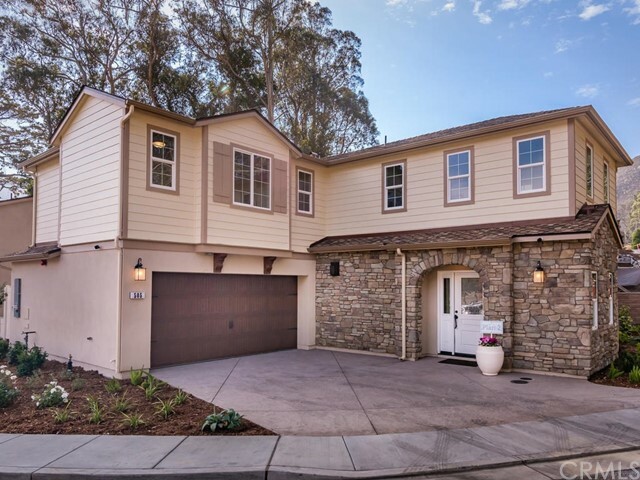 Great location with easy highway access, quick drive to downtown and the embarcadero. Clean home with low maintenance yards. This charming house is just waiting for someone to make it their own.